Now in its fourth season, the highly acclaimed HIPA photography awards are open for entries for the 2014-2015 competition themed: Life in Color. You’re invited to share your imaginative mind, your passion for your craft and push yourself to produce your best work yet. 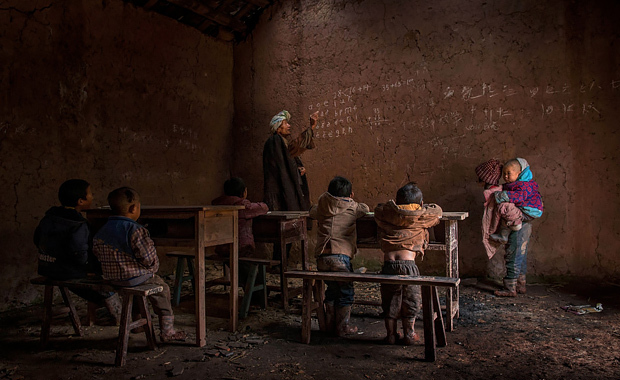 The 2014-2015 HIPA competition offers $400,000 is prizes, of which $120,000 are reserved for the Grand Prize winner. Five (5) monetary awards will be announced for each competition category. Two Special Awards – of $20,000 and $25,000 – will be given out as well. This year’s theme is a wonderfully open brief that allows your creative mind to explore an array of exciting avenues – where will this journey take you? The Hamdan bin Mohammed bin Rashid Al Maktoum International Photography Award encourages you to unleash your lenses, to express yourself freely, and let your imagination lead you to gain the recognition you deserve. The results, prizes and the winners will be announced in a public ceremony that will be held in March 2015.